Our limo hire services help you take the hassle out of this year’s Royal Ascot attendance. You simply sit back, enjoy the ride and use your journey time to catch up with friends and share your enthusiasm for the day ahead. 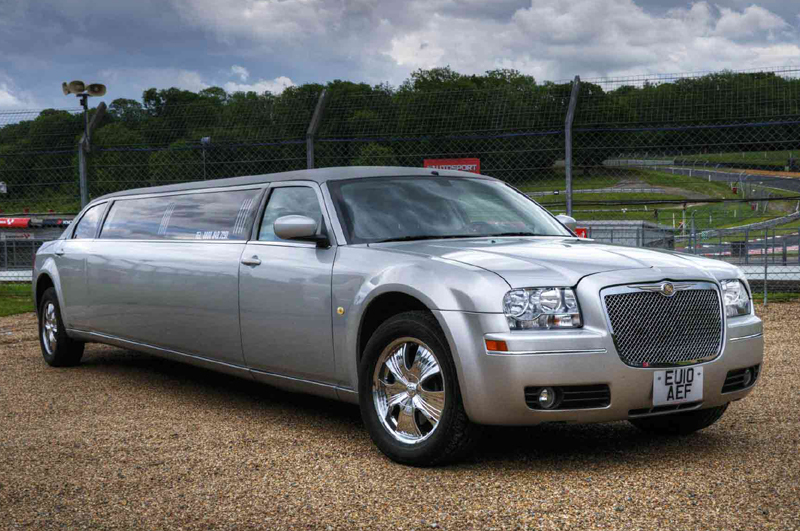 However, our limo hire services don’t just take you to and from the racecourse. We also provide gazebos, tables, chairs and always make sure to set you up for the day in as close proximity as possible to the nearest betting stand. Do you plan on attending this years races as part of a group of 8 or more people? 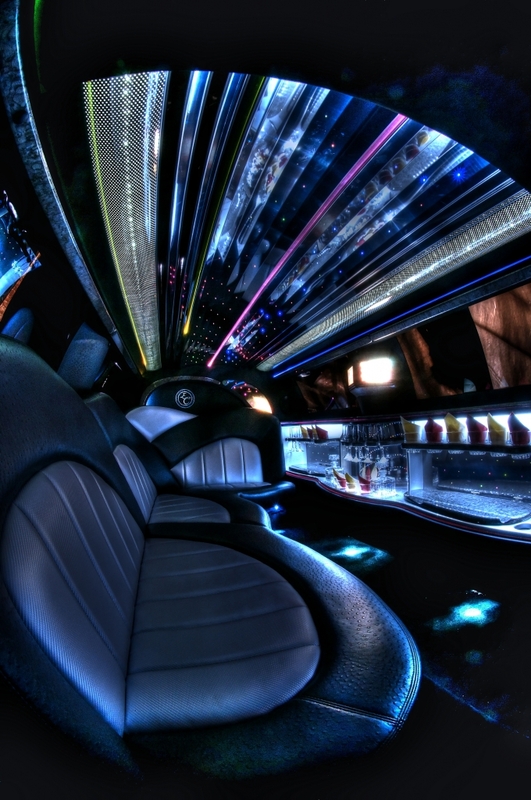 The only inconvenience of our limo hire service is that our limousines themselves only stretch so far. 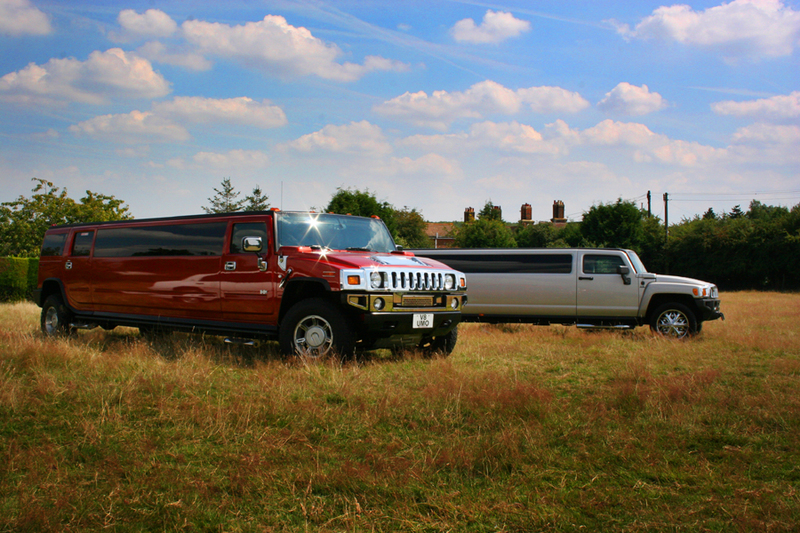 However, for larger groups we have our very own stretch hummer and a selection of dedicated party buses. The important thing is to book early to guarantee availability. 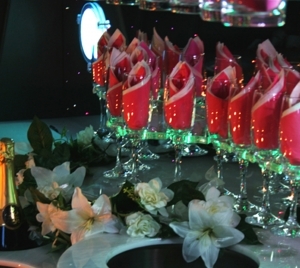 The Royal Ascot is one of our busiest times of year, therefore, advanced booking is essential.